How much of my of my purchase goes to HMS Charitable Donations? When you choose Hart Mind Soul and the HMS nation, you are choosing to help make the world a better place. $1.00 from each Sea Turtle product sold will go directly to The Sea Turtle Conservancy, or a minimum of $1,000. per year. (Whichever is higher.) To date, HART Heart Mind Soul has helped to save over 5,250 baby sea turtles through our efforts. Rest assured, when you buy a Sea Turtle product online from HART Heart Mind Soul and the HMS nation your money is going to help save baby see turtles all across the world. Want to learn more? Contact our friends at the Sea Turtle Conservancy to find out more about Sea Turtles and find out what you can do to help #SaveTheTurtles. What groups receive funds from HMS nation Save The Bees purchase? With such great success in our previous initiatives Heart HART Mind Soul has decided to expand our charitable contributions to include a Save The Bees program. Starting in April 2017 when you purchase select products online with the HMS nation we will donate *$1.00 for every “Save The Bees” item sold or a minimum of $500. per year. (Whichever is higher.) 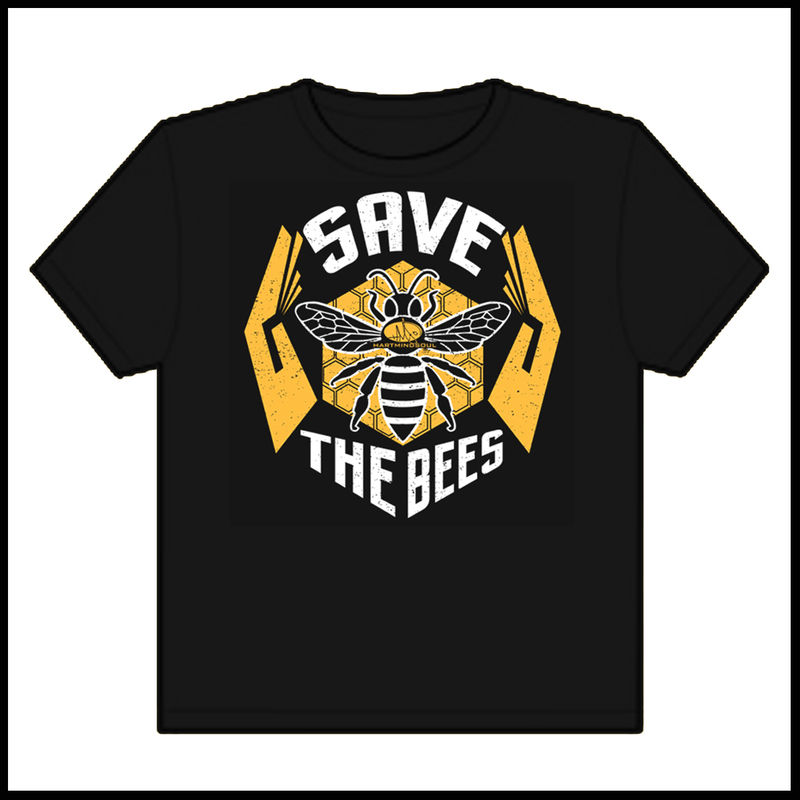 to help Save The Bees through the New Mexico Bee Keepers Association. *Please note, $10. 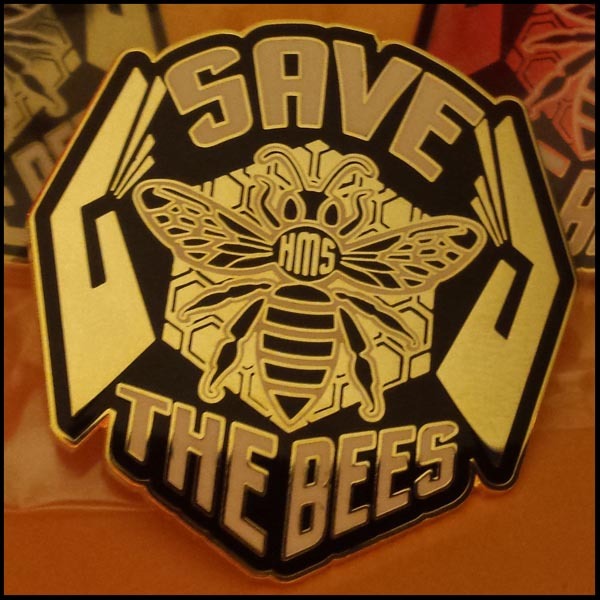 from each Save The Bees Lapel Pin purchased online will go directly our Save The Bees program. Still have questions about HMS Charitable Donations? 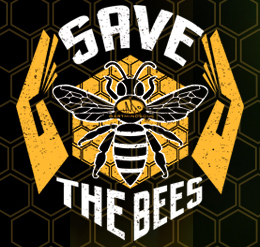 Feel free to contact us from any mobile ready device to request more information on Save The Bees and Save The Turtles programs from the makers of HART Heart Mind Soul custom screen printing, apparel and stickers.